One of a kind property offers 175 acres of unspoiled beauty. Approx 100 acres is workable, has not been sprayed since seller bought in 1998 and since has always been used for hay and pasturing cattle. There are 2 good stands of hardwood - one is 40 acres, the other is 15 acres. Astounding northerly views of Georgian Bay and the Beaver Valley & to the south long views to Feversham. Build your dream home on a breathtaking building site or continue to farm the property. 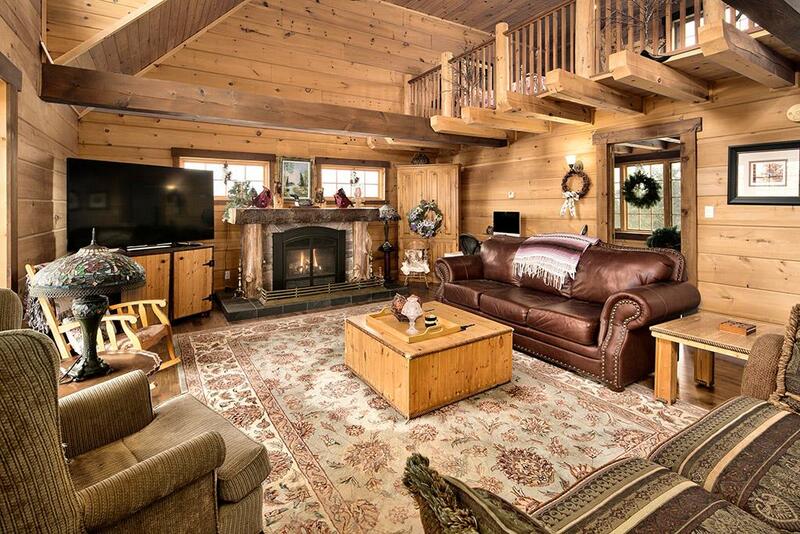 Quiet & private location with exquisite terrain & land features. Duncan Escarpment Nature Reserve across the road. Easy drive to Thornbury, Meaford & Collingwood. Properties like this are becoming rare to find!